Besides getting around busy street, we also dropped by Teluk Intan Market. 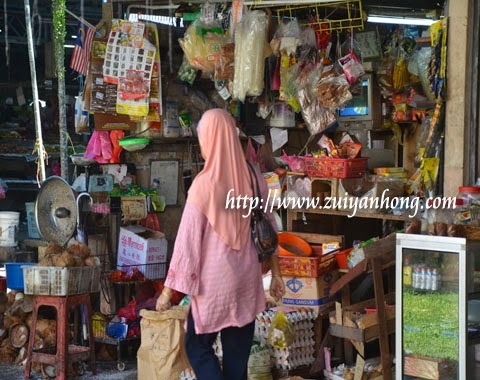 There are many mini grocery shops selling a variety of dried food at Teluk Intan Market. 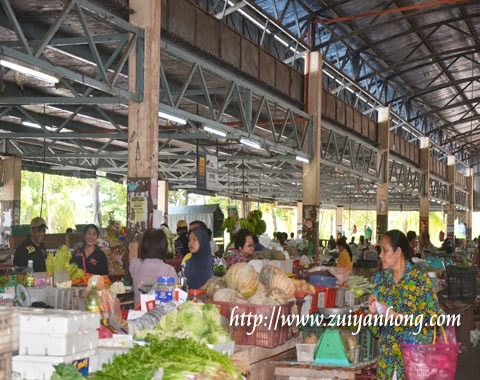 The scenario of Teluk Intan Market showcases the harmony of diversity of Malaysians under one roof. 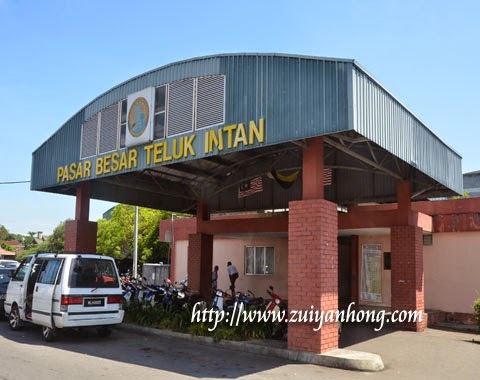 Teluk Intan Market is a one-stop Centre for food. 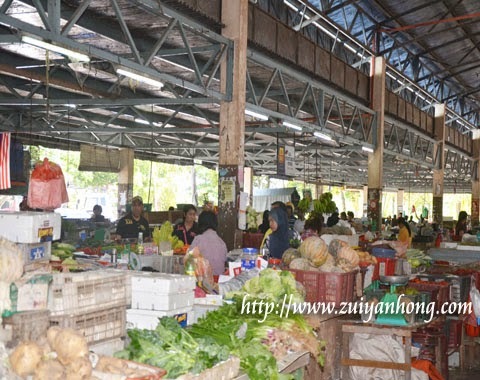 A wide range of food are available for residents around Teluk Intan. The Malay idiom "tangkai jering" means a stingy person. I just really know about jering while taking the photo of jering. Cockles are tasty and nutritious. 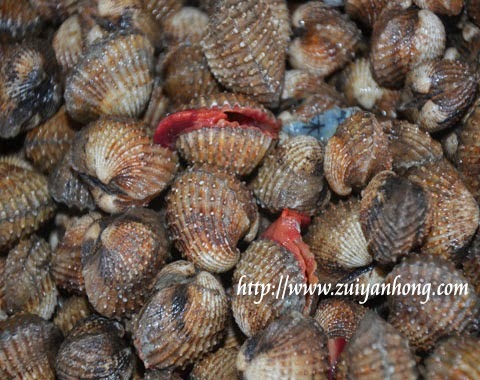 Baceuse coastal pollution is worsened, that's why eating cockles is at risk of contracting disease. 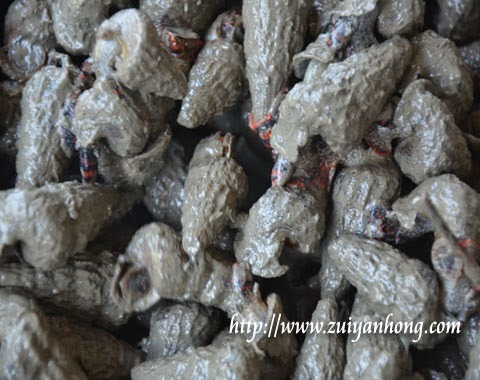 Do you know these muddy stuffs? These muddy stuffs are mud creepers. 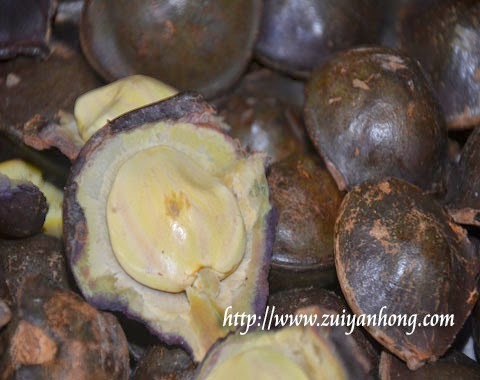 (belitong, siput sedut or creeper snails). Yes, it's edible. But are you dare to eat? Finally we stop at a stall selling grated coconut. 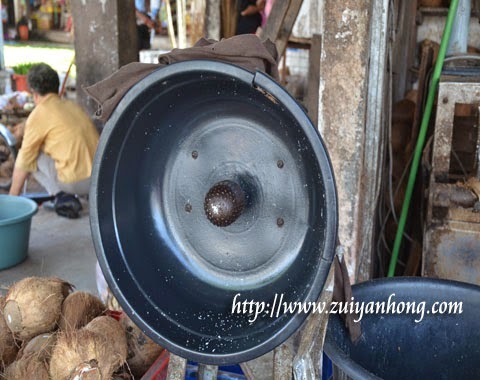 You have to be very careful while grating coconut using this machine. If not you may hurt yourself.